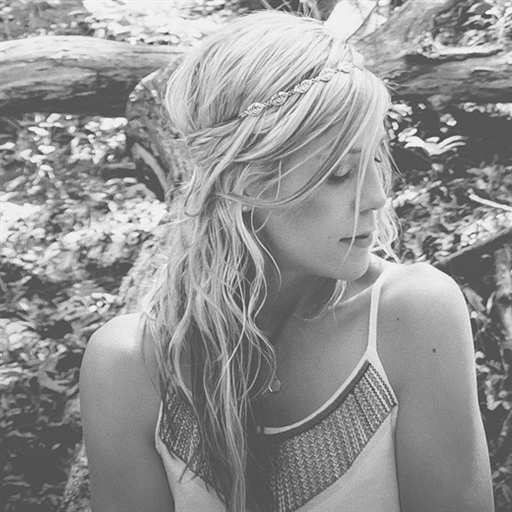 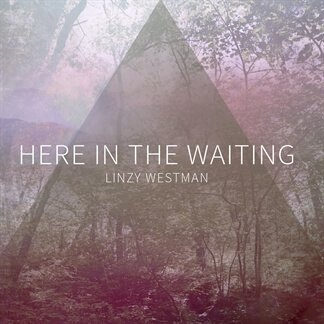 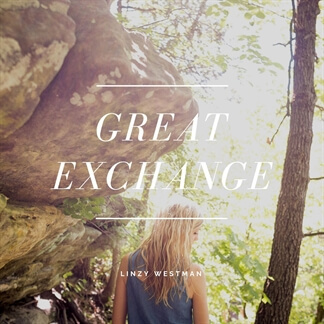 Linzy Westman has released her newest single titled “Great Exchange.” It is an ambient, reflective song about entering the throne room of God and experiencing intimate worship with Him. 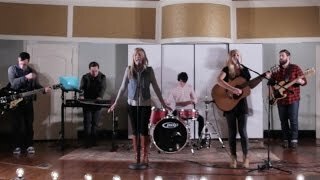 The song features a string quartet, an upright seasoned piano and layers of vocals, and is fitting for both personal and corporate worship settings. 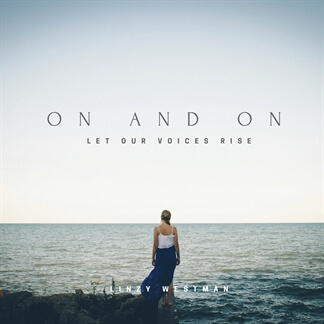 This is second of two singles Linzy is releasing this summer; her most recent release entitled "On and On (Let our Voices Rise)," which came out in July.